All of us would like to thank and congratulate Dr. Gopal Khemka for his kindness and wisdom. He has not only saved a child of 580 grams but also lightened candles in everyone's heart. The child is born to a Siliguri couple and now the child is out of danger. A very sensitive child specialist like him is truly the prize of the medical profession. 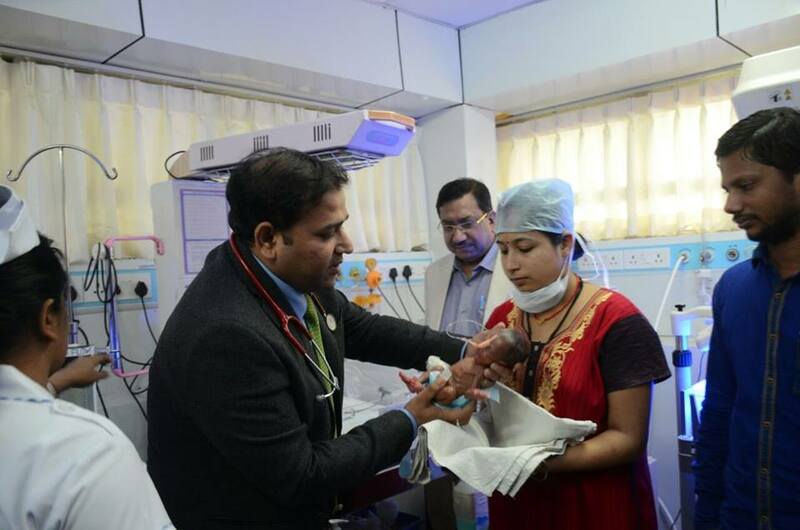 We think it's the first time in Siliguri that a baby of 580 grams has born and survived. Dr. Khemka and his team really have done a wonderful job.